We are proud members of the Double Glazing Network. The Network comprises the perfect supply chain. As a result, we pride ourselves on supplying the revolutionary Liniar Window system with the maximum security locking systems from Yale – world leading locksmiths. All of our products are produced by TruFrame, the UK’s largest Liniar manufacturer at their state of the art facility in Melton Mowbray. High standards of workmanship and customer service result in Bluemanor Windows adhering to the Double Glazing Network’s dealership charter..
We are proud installers of the Liniar profile. Recognised as the most technically advanced and innovative company in the double glazing industry. Liniar offer the perfect UPVC profile including 6 multi-chamber rather than the standard 3, integrated reinforcements for increased strength and an improved positive drainage system specifically designed to maximise natural drainage and prevent the build-up of condensation. Bluemanor Windows are expert installers of the UPVC Liniar profile. The CPA provides comprehensive deposit protection and insurance backed guarantees for homeowners installing windows, doors, conservatories, orangeries and associated products by its members. The CPA helps you make the right choice in using reputable installers that trade ethically, use ethical sales practices, deliver quality workmanship and offer excellent value for money. Bluemanor Windows has recently become Which? 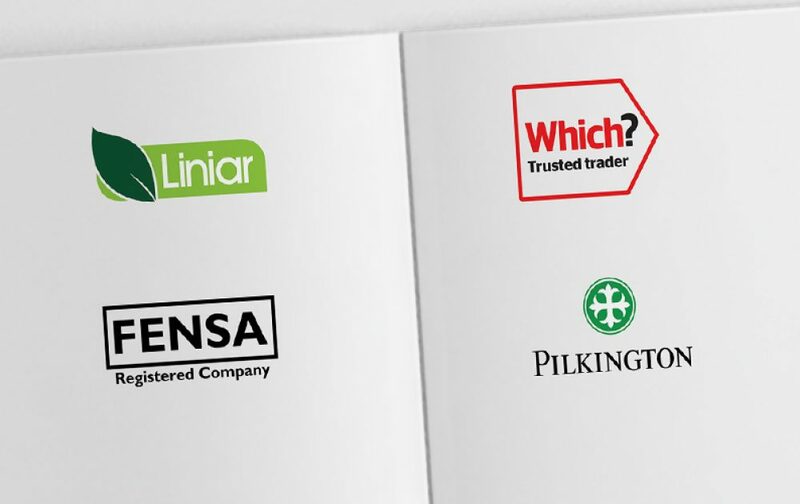 Trusted Trader accredited members. Which? 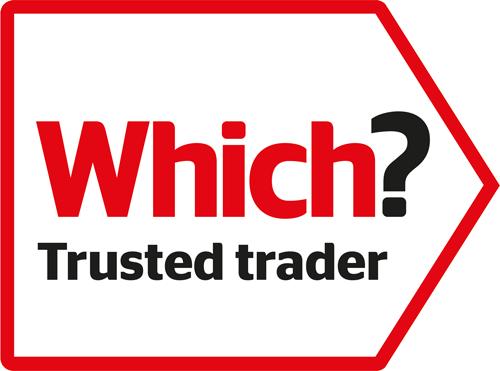 Trusted Trader is a consumer protection company which check trades/businesses for quality, customer service and aftersales. They certify members by having a rigorous assessment process by a Which? representative. The company is checked that they are eligible by checking terms and conditions, dedicated customer care, credit check, past customers views and their quotations are formal and not miss-leading. The Double Glazing Network’s supply chain are Energy Saving Trust certified manufacturers. As a result, all of our energy efficient products are endorsed by the Energy Saving Trust and are subsequently authorised to display the Energy Saving Trust Recommended logo. Proud installers of Pilkington glass in each of our double glazed products. If you are looking for additional privacy without losing light take a look at their obscure glass range. Focusing on the energy efficiency of glass, Pilkington aim to be the world’s leading high-performance glazing solution. Contributing to a more sustainable and green environment Pilkington have tried and tested they thermally efficient glazing systems to help contribute to a more ethically pleasing environment. 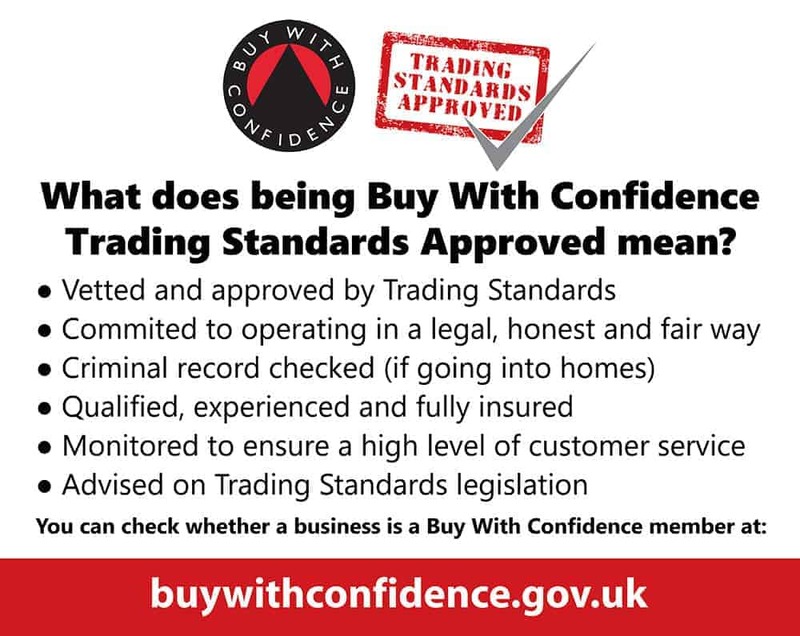 Buy with Confidence is an approved trader scheme, which has been set up to assist residents to find reputable local businesses. The scheme is run by a partnership of local Trading Standards services. Businesses are audited by Trading Standards to ensure they comply with consumer protection legislation and only once they pass can they display the Buy with Confidence logo and be entered onto the website. Approved businesses are monitored on a regular basis and feedback is invited from their customers.